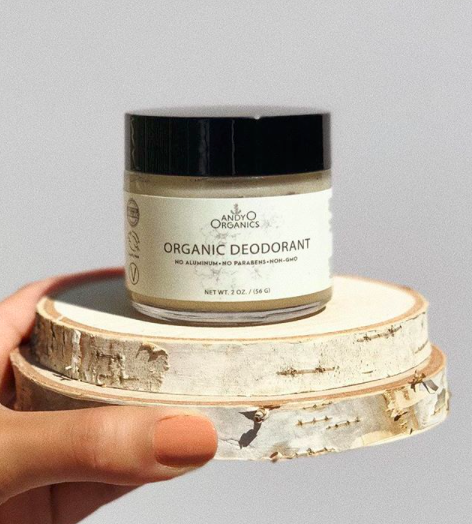 Are band-aids becoming the latest fashion accessory? You might remember last year Brazilian Designer Alexandre Herchcovitch designed some band-aids with bold patterns, some were even studded with Swarovski crystals. 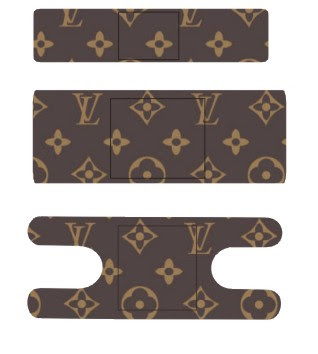 Now Amron Exptl has created these Louis Vuitton print band-aids. But is this a little too much? What do you think... is this a fashionable way to cover up a boo boo or a fashion No No. I would wear them, but I know that my friends would make fun of me. I might buy them just for fun to test the theory.